Today we have a perfect stocking stuffer to share with you guys! Sally Hansen nail colors are a wonderful stocking stuffer for any gal on your holiday list! There are a ton of different Sally Hansen products to choose from, and they are all amazing. I love this brand, because it shows that you are able to get a great look at a drugstore price. The fact that you do not have to sacrifice quality for price is wonderful to me! The Sally Hansen Complete Salon Manicure collection is an amazing all in one nail color, which includes a base coat, a nail strengthener, a growth treatment, and a top coat (plus more!) in one coat. It's an amazing deal and combines all the time consuming steps of an in home manicure into one easy step so you can get it over with and get on with looking great! The new season of colors is out now, and they are so amazing! 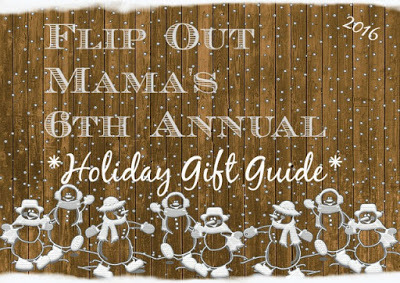 Perfect for holiday parties and family fun! I love, love, LOVE this polish and I am so impressed with how well it works! It goes on smooth and has a long lasting color that can stand up to everything I throw at it! Sally Hansen Miracle Gel nail color is definitely one of my faves! This nail color is a two part process, which helps you to easily achieve a salon quality at home gel manicure! Everyone knows that a gel manicure lasts longer than a typical manicure, and also has more shine and chip resistance. I love gel manicures, but the process is lengthy at the salon, not to mention the high cost. However, now with Sally Hansen Miracle Gel Nail Color, you apply your base coat, then your top coat which is the gel coat, and then you are done! Using Sally Hansen Miracle Gel means that your manicure can last for up to 14 days, and what's not to love about that!? 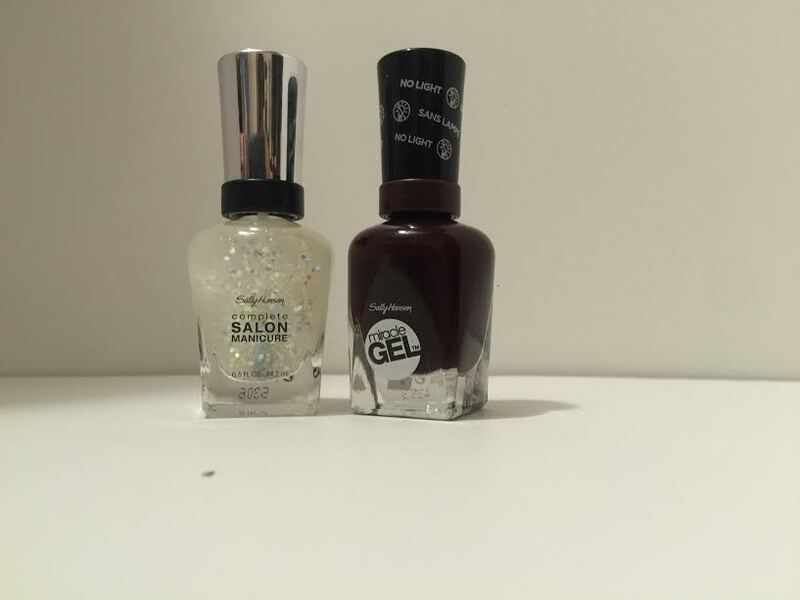 Check out Sally Hansen nail products at your local drugstores, and make sure to follow them on Facebook, Twitter, Instagram and YouTube for the latest products and the hottest new looks!